Happy Birthday to Us! 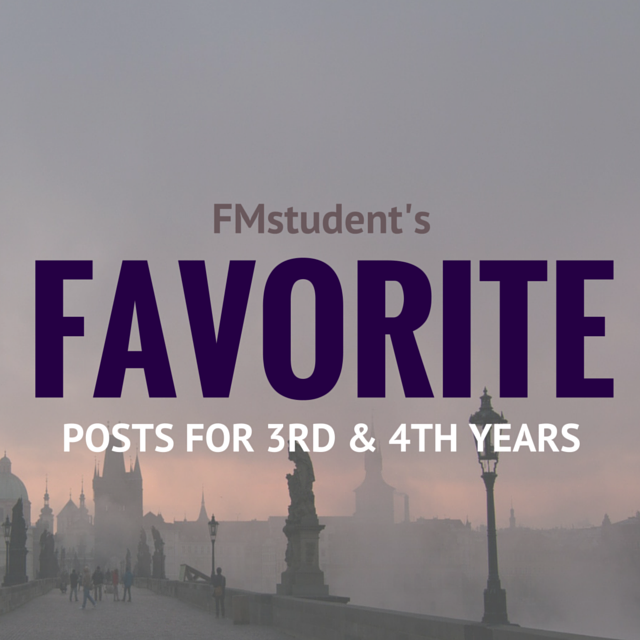 FMS is One Year Old! 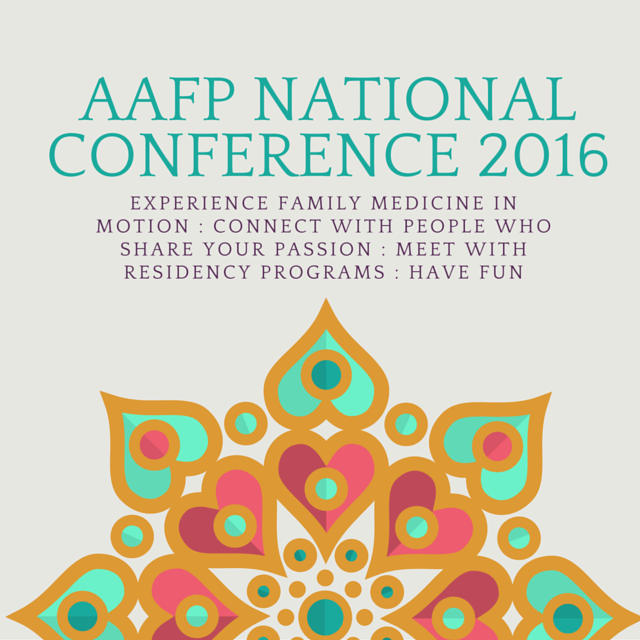 See You at the AAFP National Conference! Wishing all our readers a safe & happy Independence Day, free of ER visits and firework-mishaps! Stay safe, have fun, enjoy the show. And for those of you on an ER rotation… brace yourself for shenanigans tonight! Have Advice for New Third Years?